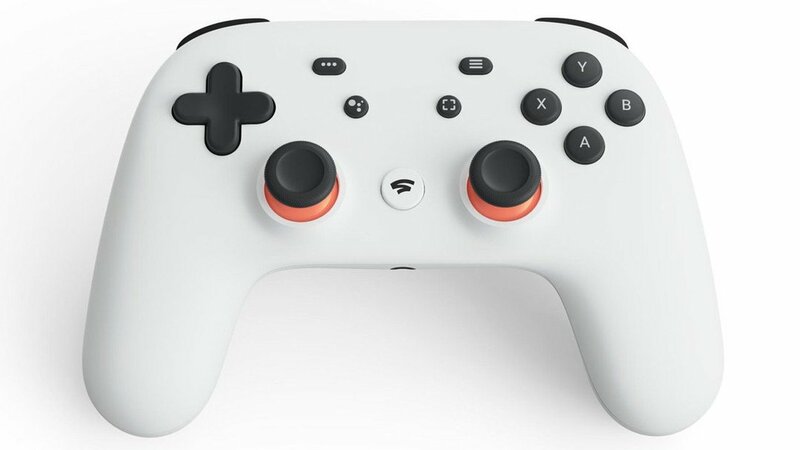 Google made some serious waves earlier this week with the announcement of their new Stadia gaming platform. The search giant plans to use their leverage as one of the world’s internet leaders to offer high-quality game streaming with no compromise. The company is so confident in the platform that project lead Phil Harrison told the press that fighting games are already in development for Google Stadia. 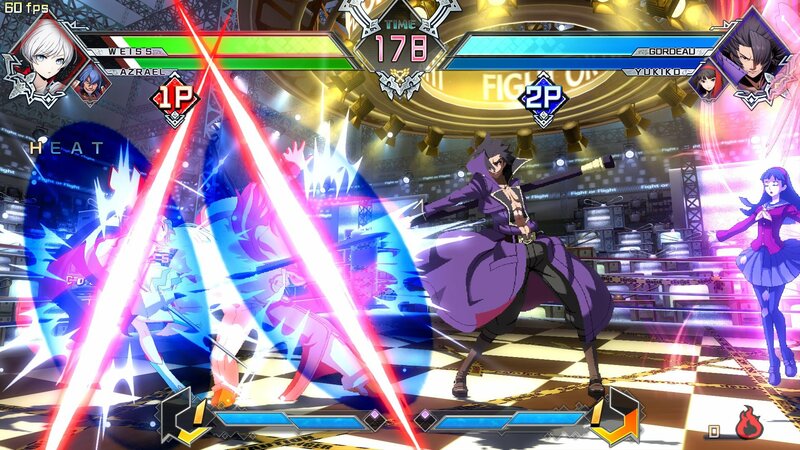 Proclaiming the future arrival of games for your streaming service is not particularly newsworthy by itself, but fighting games are well known for having very demanding fans that are hyper-sensitive to any lag or delays with input devices and displays. One of the bigger clouds floating over the Stadia unveiling is how Google plans to overcome the inherent latency overhead involved in streaming a game from a data center to a customer’s device. Google is not the first company to offer game streaming services and more than a few of those earlier attempts suffered from latency issues. 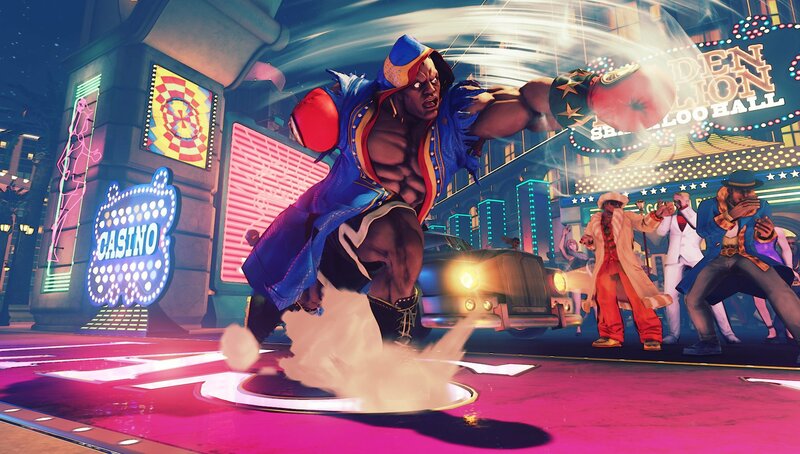 Street Fighter V players are picky about latency. While speaking with Ars Techinca, Phil Harrison said that Stadia will keep latency low with “innovations that we have put in our data centres at the hardware level.” The company also claims to have made strides decreasing the amount of overhead relating to encoding the game video to be streamed to the end user’s device. Fighting game players are notorious for wanting the lowest possible latency for move and combination inputs. Even a super popular game like Street Fighter 5 dealt with controversy around its launch that had players debating which fight stick to use after it was discovered that the different models had different amounts of input latency. The latency issue mattered to the players even in the absence of the network overhead that’s built into any game streaming platform. Will Stadia be able to handle the fast, frantic gameplay associated with competitive fighters? Harrison expects that some users will not be satisfied with the latency. “I fully respect that there is a top of that [esports player] pyramid, who are typically players wearing logo t-shirts in a comfy gamer chair, and they’re investing in lowest possible latency mouse pad. Maybe we’re not going to reach those players day one. But I think that aspirational pyramid beneath the pinnacle pro players is absolutely for Stadia,” he said. It is likely that more than a few prospective players will be put off by Harrison’s insensitive comment, but Stadia’s head honcho appears confident that the service will flourish without them. Stick to Shacknews for the latest updates on Google Stadia and any game announcements the service will have in the future.